Are you looking for a beautiful setting for your next corporate team event, wedding or family reunion? 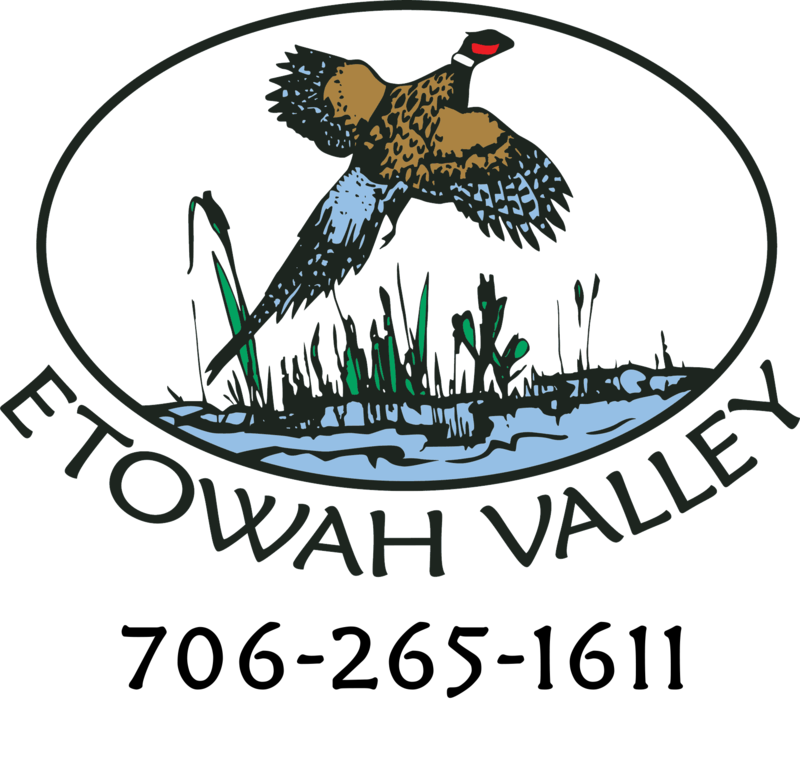 The Pavilion at Etowah Valley is a perfect spot for those who want to avoid inflated costs and contracts for reception halls or other venues. You can enjoy the beauty of the Appalachian foothills in our rural setting, with privacy for your event. The Pavilion at Etowah Valley is perfect for those that are planning an event that does not require a coordinator or planner. There is a beautiful fireplace, plenty of light and space for a small wedding or group for indoor seating and dining. 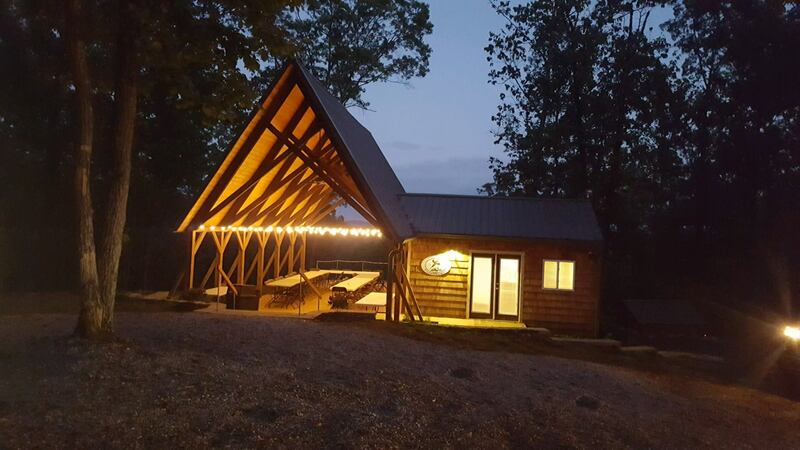 This can be a great venue for your next gathering without contracts or high fees that are so common while offering the natural beauty of Etowah Valley. The Pavilion at Etowah Valley is perfect for a rustic or country-themed wedding. While some trendy “rustic” wedding venues are created to have a rural feel, even in the city, you can get the real thing when you rent the Pavilion. Although it is beautifully designed with exposed wood and stone, it has the benefit of a perfect rural location in Etowah Valley. You can save money on your venue while still enjoying a stunning backdrop for your special day. The Pavilion is ideal for smaller weddings that will be intimate and self-contained. We are also constantly adding improvements, with a beautiful garden and bridal suite in the works. If you are looking for a unique place to celebrate your nuptials, contact our office at EVSC to schedule a time to view the Pavilion and get a quote on renting it for your wedding or event. You can email us at evscevents@gmail.com or call our office at (706) 265-1611 for more information. No reservations required, first come first serve.